The most in-demand look right now is a boy haircut that’s long on top and short on sides. A fade or an undercut on the sides allow the hair on top to be styled in a pompadour, quiff, spikes, man-bun etc. Following are the boys haircuts that are long top & short sides that are trending now. 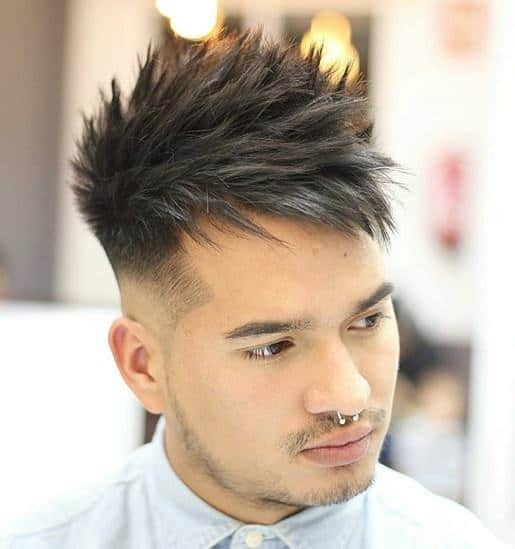 This is an easy-to-style look for boys with short straight hair to style short sides long top hairdos. Spikes are always in fashion and they make you look edgy and trendy without trying too hard. Pair a messy spiky hairstyle with a low fade or undercut on the sides. This will create a clean look and draw eyes towards the spikes on top. The faux hawk is a less dramatic and more wearable version of the classic Mohawk hairstyle. Keep the hair long on top and then style it with a liberal amount of hair gel or wax to make it stand erect. The hair on the sides should be cropped short to make the full effect of the faux hawk visible. This is a top choice among boy haircuts long on top and short on sides. To get this look part your hair where the fade begins and comb it over to the other side. Style your hair well with hair wax for a classic shape-up style. Although styling this haircut may be a little time consuming, you will surely become the star of the party. 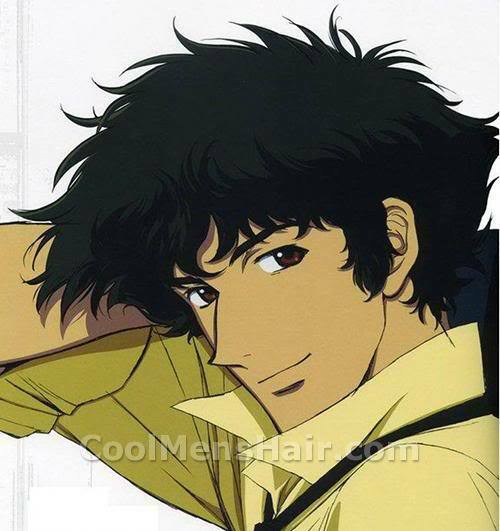 This is a boy haircut with the hair long and wavy on top and short on sides. Those who have wavy hair often feel that hairstyles for them are limited. But the opposite is true. Wavy or curly hair is naturally very attractive so wear it with pride. A short undercut or fade on the sides will make it look ultra-cool. Man buns and top knots are all the rage these days and they’re clearly a hot favorite among boys long top short sides haircuts. It is also a very versatile look that can be worn in different ways according to your mood. Simply gather the long top and tie it into a knot. It gets the hair out of your face and helps while gaming, studying or working out. The pompadour fade is a classic vintage hairstyle from the 60s that has surged back to popularity. While it does require a considerable amount of styling, the final look is jaw-dropping. 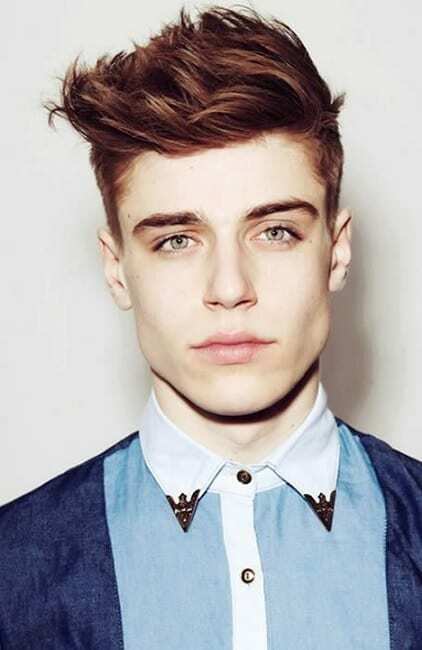 Similar to a pompadour, the quiff is also a haircut for boys that keep the hair long on top and short on sides. It is not as voluminous as the pompadour and you can style it simply by brushing the hair back. Now you’re armed with so many ideas of boy haircuts with hair long on top but short on sides. Go get your favorite look and stay stylish.